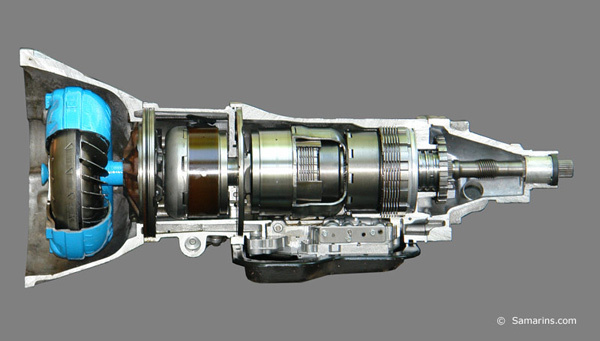 Technology - Our experts uses the latest in transmission diagnostic equipment. 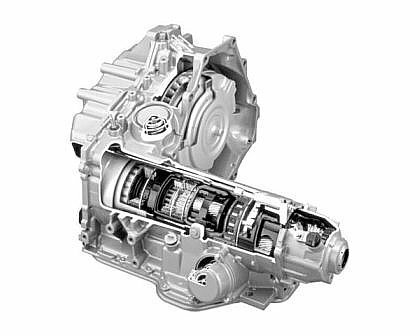 The use of such equipment is designed to save the customer money as many problems can be resolved without a major repair. 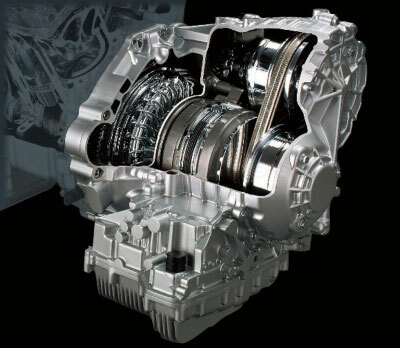 We are the TRANSMISSION EXPERTS with over 30 years experience in the field.